It’s long since my last newsletter and there is a lot of news I’d love to share with you, so without further introductions here we go! Istanbul Cappadocia combo: For 2014 I decided to combine two of our most colorful and picturesque destinations into one adventure. From what used to be called Capital of Capital cities for its splendor, to landscapes that mention landing on the moon and way beyond… From Imperial palaces, Churches and Mosques, to subterranean hidden cities; Sailing along the Bosporus between Asia and Europe, and riding a hot air balloon over the amazing valleys of Cappadocia. This is a voyage that will take you into the worlds of Agatha Christie, Jules Verne and Indiana Jones, all combined into a real once in a lifetime experience. Istanbul in the snow! Istanbul is beautiful all year around, that’s why I decided to open 4 different opportunities to visit Istanbul – winter, spring, summer and fall. The first opportunity is a unique one – Istanbul in the winter, Istanbul all covered with snow. At that time, January, the city is literally empty of tourists, it is all decorated with a white dress that gives the city an additional level of beauty and grace. Being off season it makes this specific trip a little cheaper than it would be on other seasons. Do by all means grab this totally unique opportunity! Students’ workshops are a new line of activity I opened for 2014. Our specialized trips, Photography Workshops for Students offer a unique, creative and interactive experience. I believe that through our workshops we can promote a deeper understanding of the concept of cultures, multiculturalism, diversity and acceptance off the different other. Eastern Poland: This workshop is dedicated to the wilder landscapes of eastern Poland with emphasis on minority cultures like for example the Tatars, the muslim communities in Poland. Part of these communities are no more existent BUT we will explore their footsteps, that is a fascinating and most inspiring challenge. 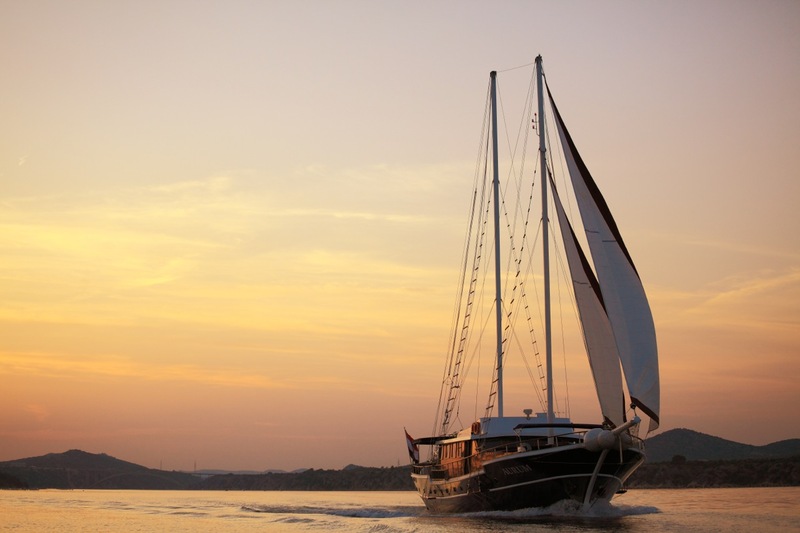 Dalmatia, the Adriatic part of Croatia – in this case the whole workshop is by boat(!!!) with ‘hops’ between towns on mainland like Split, Dubrovnik and islands like Korcula (where Marco Polo came from) Hvar, Brac… Altogether a rare delightful combination of cruise and photography workshop. Discount coupons: In order to prove my love and appreciation to the fact that you are loyal followers of Trips for Photographers, you are entitled to discount coupons for each and any of our workshops. All you need to do, as you intend to register to a specific workshop – contact Trips for Photographers asking for a coupon and you of course will receive it. As for your part: do open your calendars and make sure you free the relevant dates.